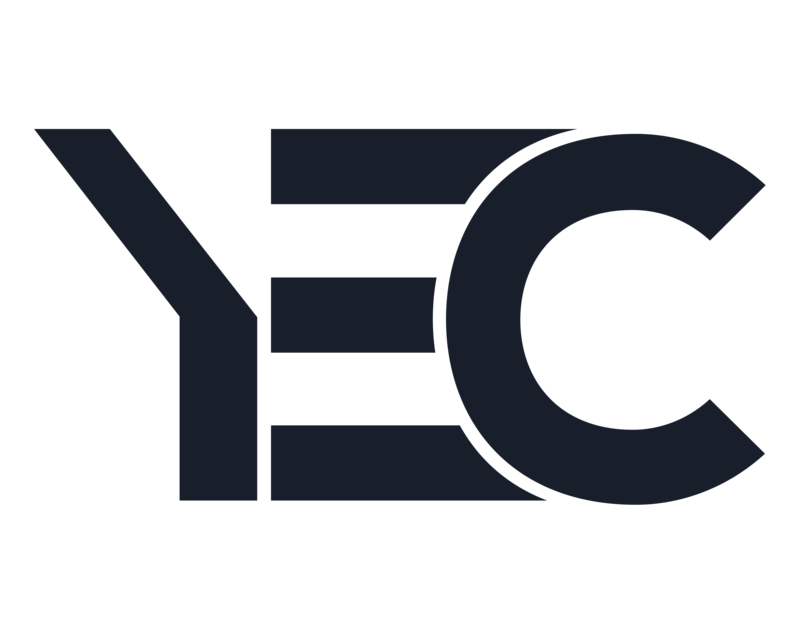 Join us for our fifth annual YEC Escape to Powder Mountain! This year we're focused on providing our members with a memorable, rewarding experience. It's a jam-packed weekend filled with winter adventure and relaxation alike, with a heavy focus on wellness for entrepreneurs. We'll build close connections with fellow YEC members to share ideas, solve business challenges, and forge friendships as we embarked on a 360 wellness journey to become better leaders, family members + friends, and most of all better individuals. ALL TICKETS INCLUDE LODGING, MEALS, BEVERAGES, CONTENT, ENTERTAINMENT, & LIFT TICKETS. YOU ARE RESPONSIBLE FOR YOUR OWN TRAVEL + TRANSPORTATION TO AND FROM POWMOW. Entrepreneurship is an adventure often tackled alone. That’s why we created YEC Escape. It’s definitely an adventure — but one we’re taking together. Our mission is to get snowed in on a private mountain in Utah with some of the world’s smartest, most driven entrepreneurs. There is no other group that can better empathize with the challenges and thrills of the entrepreneurial lifestyle. And there is no better way to form bonds, tackle business challenges, get motivated, learn, relax, and play. You get to Powder Mountain, and we’ll take care of the rest. All lodging, meals, content, and entertainment are included. Get ready to Escape. This year we're more focused than ever on providing you with a memorable, rewarding experience. It will be a jam-packed weekend filled with winter adventure and relaxation alike, with a heavy focus on wellness for entrepreneurs. You'll build close connections with your fellow YEC members to share ideas, solve business challenges, and forge friendships as we embark on a 360 wellness journey to become better leaders, family members + friends, and most of all better individuals. Check-in + check out your cozy accommodations, meet your housemates, the YEC team and the rest of your fellow member attendees. Let's get acquainted over a delicious family-style dinner. Let's jumpstart our first full day with breakfast + dive into content that'll benefit you as an entrepreneur and individual. Expect impactful speaker moderators and conversations that will encourage collaboration. Today we focus on the left side of the brain and how we handle our mental + financial health. All the while, we'll have fun surprises, more delicious food + beverages you can stomach, and entertainment. Breakfast, Choose-Your-Own Excursions, even more food + drink, and a focus on the right side of the brain and how we handle our spiritual + physical health. MONDAY - This isn't goodbye, but farewell for now. We'll gather for our farewell brunch and reflect on where it all began as we wrap up those weekend-long discussions and be thankful for the new connections and friends we've now started this new year with. Hit the slopes for the last time or simply hangout until you head off to your next adventure. Check-in + check out your cozy accommodations, meet your housemates, the YEC team and the rest of your fellow member attendees. A wonderful family-style dinner to jumpstart Escape along with live entertainment will warm everyone up for a weekend experience to remember. Today we focus on the left side of the brain and how we handle our mental + financial health - content that will benefit you as an entrepreneur and individual. Expect impactful speaker moderators and conversations that will encourage collaboration. It's all about mindfulness, purpose, preparation and management. Today we focus on the right side of the brain and how we manage our physical & spiritual health. Tonight, we celebrate you and our appreciation for such awesome members as we end our last night over a dinner to remember. Gather for our final breakfast as we reflect on where it all began & wrap up those weekend-long discussions. Be thankful for the new connections and friends that we've now started the new year with. 10:00 AM - 5:00 PM | Optional Extended Escape; You can either hit the slopes for the last time or simply hangout until you head off to your next adventure. "iT WAS SUPERB. FROM START TO FINISH." "THIS WAS BY FAR THE MOST VALUABLE THING I HAVE DONE FOR MYSELF AS AN ENTREPRENEUR IN MY CAREER THUS FAR…." "THIS IS NOT YOUR NORMAL ENTREPRENEURSHIP EVENT. IT DOESN'T MATTER IF YOU'RE AN INTROVERT OR EXTROVERT, AS AN ENTREPRENEUR YOU WILL FIT RIGHT IN." 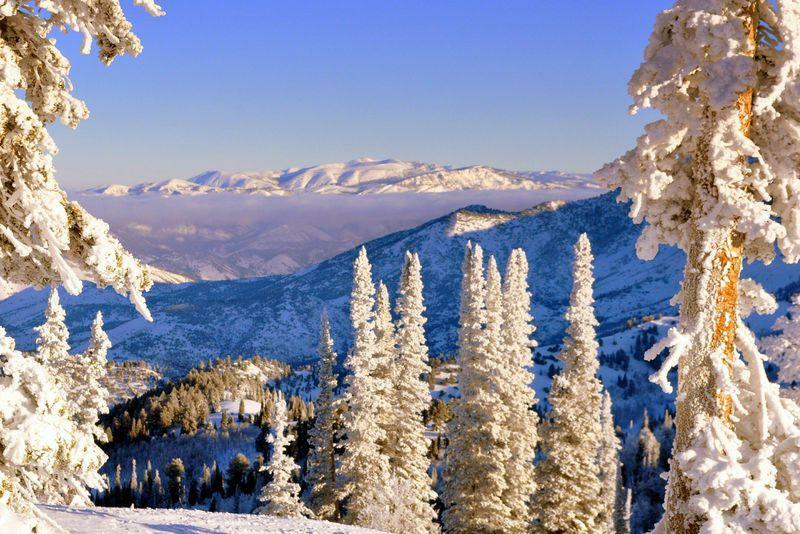 Powder Mountain is in Eden, Utah, approximately 1 hour north of the Salt Lake City airport. Powder Mountain consistently tops Ski Magazine’s “Best Value Resort” category, taking home the honor year after year. When should I arrive & depart? Official programming for the weekend begins at 6pm, so aim to arrive at the mountain before 5pm so you can get checked in and ready for the evening. The weekend closes after our farewell breakfast on Monday morning and check-out is at 10am. Guest typically fly out between 11am and 5pm. Yes! We can accommodate gluten free, dairy free, vegetarian, vegan, paleo, and allergies if given ahead of time. This is something that's asked in your registration and will be taken seriously by the chef and team throughout the weekend. There is very limited space for this weekend so it is currently for members only. If anything changes we'll let you know! Yes, two full-day lift tickets are covered in your ticket. What if I don't ski or snowboard? Not to worry! There is plenty to experience and enjoy on Powder Mountain, from culinary experiences and yoga to spa facilities and space to kick back and relax. If you're looking to learn, ski and snowboarding lessons will be available for a nominal fee. We recommend that you fly in to Salt Lake City airport and then rent a car, hire a car service or use a ride-share app with a fellow member. As the event gets closer, we will help members connect with a ride share document and provide local numbers to hire a car service. Remember, you can book your flights and rental cars at travel.yec.co. Can I buy my ticket now and decide later? Tickets are non-refundable after December 1, 2018. If you have any further questions, we're happy to help before you make your decision! Have a question you don't see above? Interested in sponsorship?